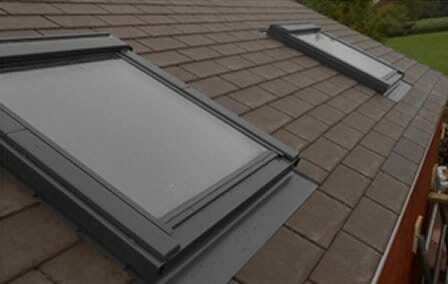 With us, you change the material of what your roof is currently made out of to a more suitable type like a tiled roof which is proven to have better insulation than polycarbonate and glass. The process is simple and we can do it all for you, your life will be a lot easier with a tiled roof as you will save a lot of money every year on your heating bill and it is usable all year round due to its ability to retain heat and reflect the suns heat in the summertime so its not too hot during the summer months. Its durability means that it has a 10-year guarantee after the installation. Upgrading not only will benefit you financially but will improve the aesthetics of the conservatory making it look more appealing to neighbours, friends and family. If you are interested in this option fill in one of our quote forms and we will get back to you as soon as possible.